RUSSIA. 2011. North of Moscow. 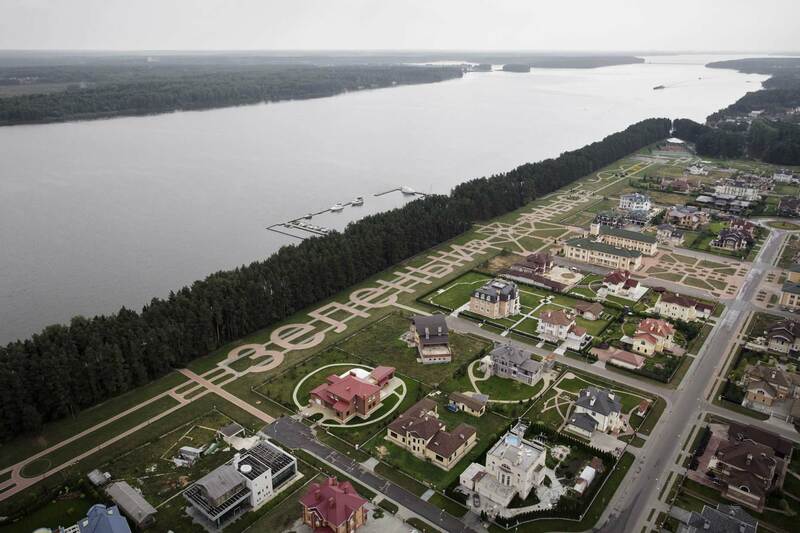 The upscale country home development of Zelyonii Myc.